Details: Red, green and blue star cluster laser. Fills the venue with patterns and is sound activated. 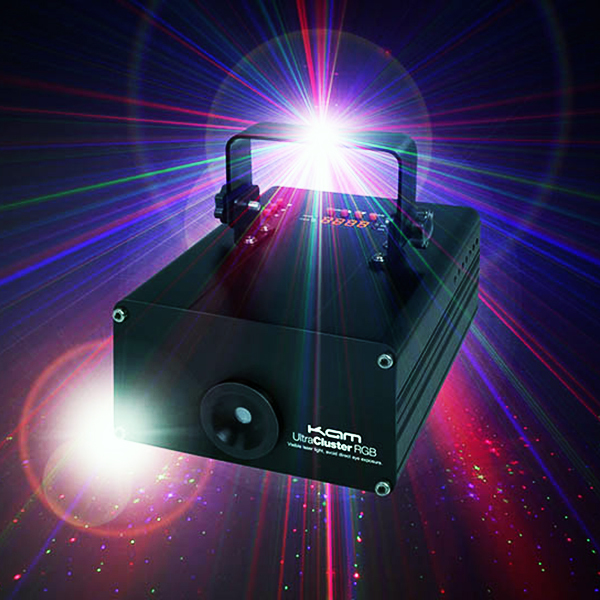 Red green and blue star cluster laser, fills the venue with patterns and is sound activated.